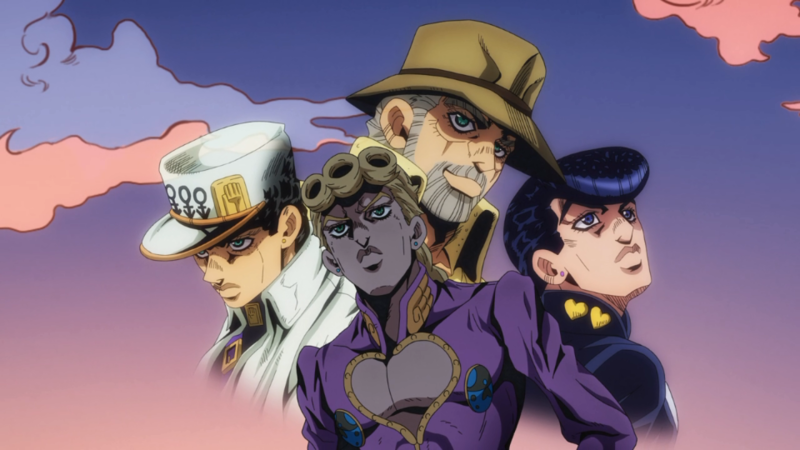 This week on JoJo’s Bizarre Adventure – Giorno joins the gang. Plus: Zombie Hotel Hi-jinks, Bandages, Home Runs and The Big O? Apologies for the sound mix on this episode. Brian’s hearing was a little off and so turned Dwayne and Niall too high in the mix.